New quality for a better price! Discover VARItex decoframe 2.0 with newly improved features. 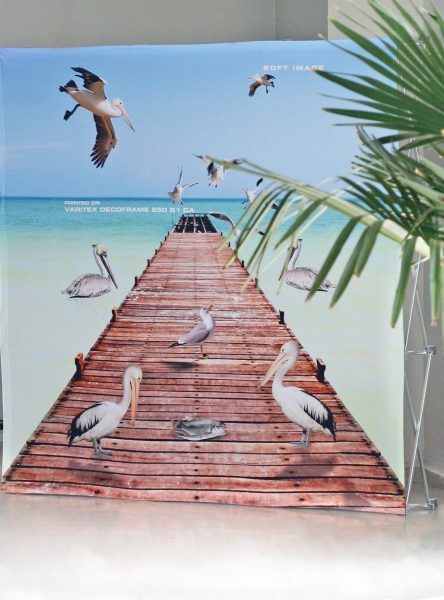 The optimized polyester knit fabric is ideal for L-banners and mobile display systems. Compared to its predecessor, the product is now certified for latex inks. The roll length consistency has also been optimized. 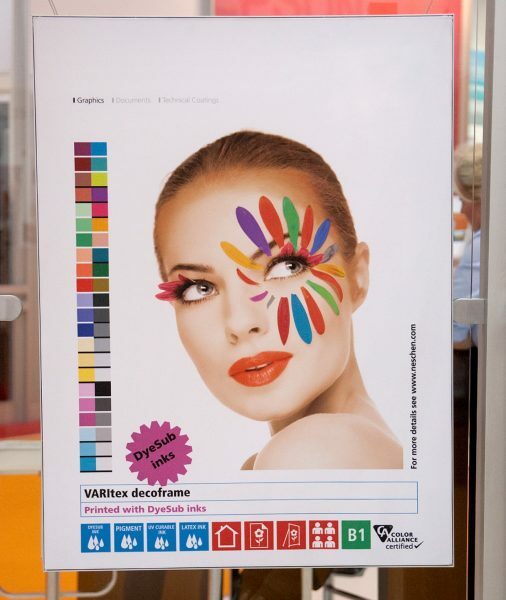 Excellent flatness: VARItex decoframe 2.0 can always remain directly on the system.